Paavo Johannes Nurmi is one of the most successful athletes in Olympic history and one of only two track and field athletes to win nine Olympic gold medals. Nurmi was a Finnish middle and long distance runner who set 22 official world records at distances between 1,500 meters and 20,000 meters. He was nicknamed the “Flying Finn” as he dominated distance running in the early 20th century. His twelve Olympic medals remain as the most ever received by a track and field athlete in the history of the Games. 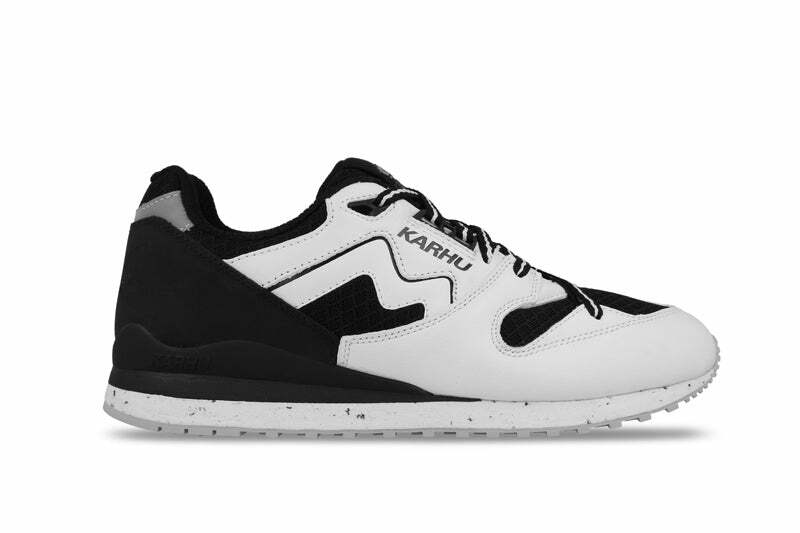 In an era when all track and field athletes wore black racing spikes, Nurmi began wearing all white Kangaroo leather Karhu shoes. 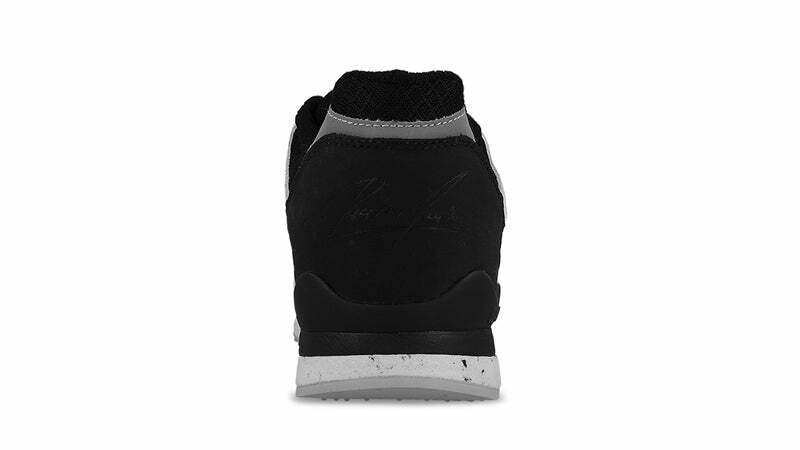 The colour concept of this release is dedicated to Nurmi’s trendsetting character and athletic accomplishments on the track. 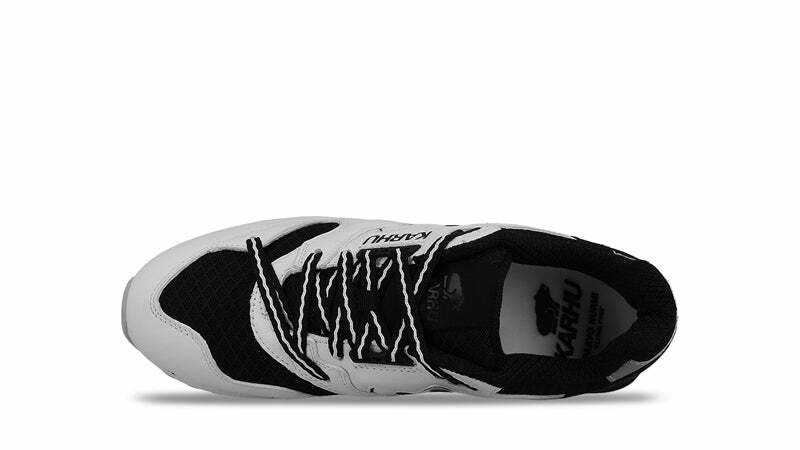 To celebrate the 100th anniversary of Karhu’s founding, they’ve collaborated with the Paavo Nurmi Games to honour the spirit of the Flying Finn. The Paavo Nurmi Games (PNG) is a Finnish track and field event that attracts top international talent to Nurmi’s hometown of Turku, Finland. This year represents PNG’s 60th anniversary and what better way to celebrate their success than collaborating with Nurmi’s choice of footwear brands. The materials used on this Synchron Classic feature a mix of conventional soft grain, premium leather representing Karhu’s past combined with more technical performance air mesh and a rubberized heel with laser cut signature as a look to Karhu’s future. 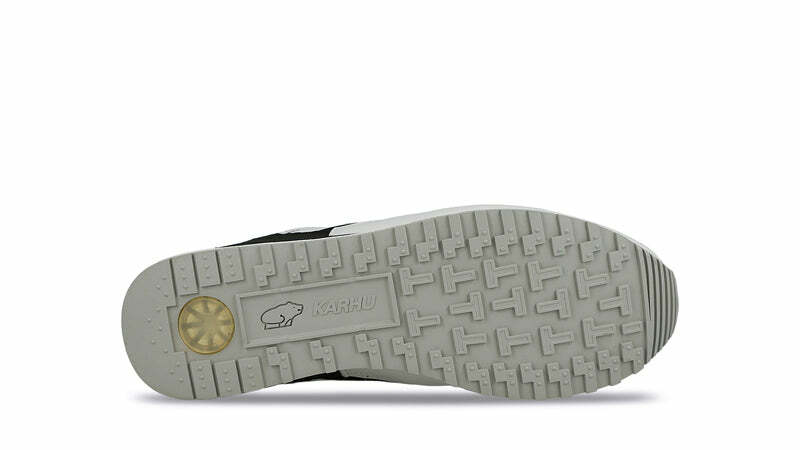 The tongue label receives a special injected rubber treatment highlighting the Karhu x Paavo Nurmi project. The footbed showcases Nurmi’s accomplishments at the Olympics and the respective medals won. 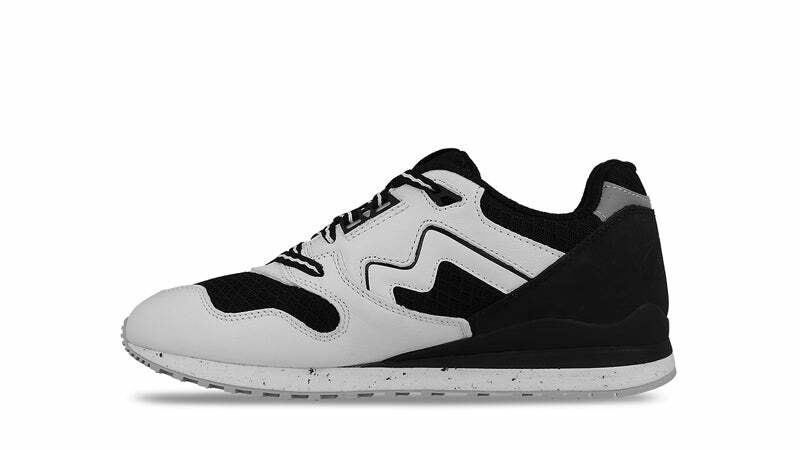 The special 100th anniversary Karhu x Paavo Nurmi box is black and white themed, features the athlete’s signature and provides unique wrapping paper to honour the record holder. 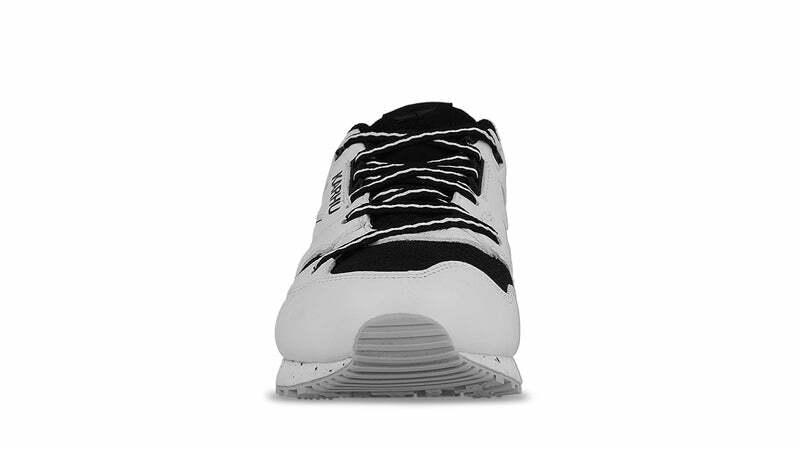 Finally, a choice of two laces come with the Synchron Classic to complete a balanced look paying homage to Nurmi’s glorified past as one of the most victorious Olympic athletes. Photo credits: Photos by Dutch fashion photographer Justine Leenarts and Berlin based sneaker blogger and photographer Runnerwally.